LEGAZPI CITY (Bicol Standard) – The Legazpi City Hospital will open on August 8 (Wednesday), Mayor Noel Rosal confirmed. This after the Level 1 Hospital recently received its License to Operate from the Department of Health. 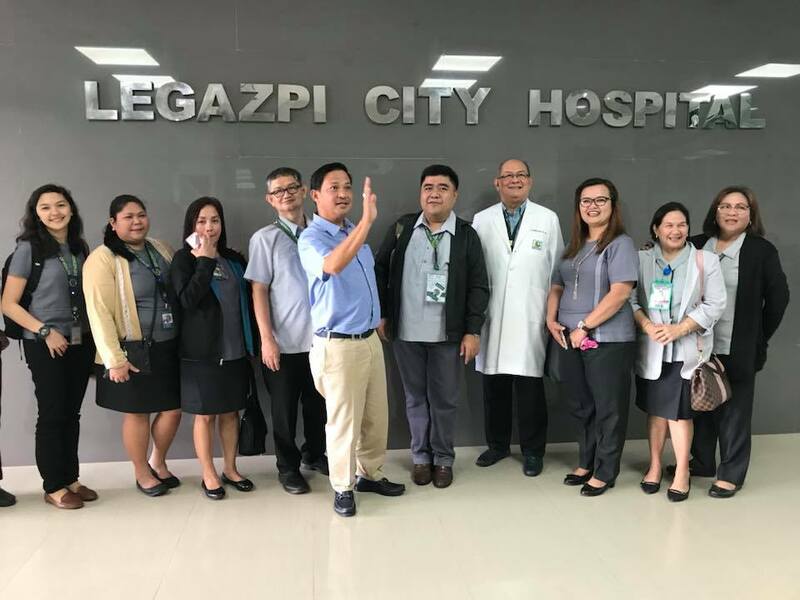 The Legazpi City Hospital, according to the mayor, is the result of three years of hard work by the Sangguniang Panlungsod and the City Government team. It is located at Zone 9, Bitano, this city. It has an authorized bed capacity of 25, level 1 service capability, and is under general classification. The LTO was signed by Atty. Nicolas B. Lutero III, Director IV, by authority of the Secretary of Health. The hospital envisions itself to be the center of excellence in the provision of high-quality health care services for Legazpenos. Among its services are: Emergency Room Service, Out-Patient Department Service, Labor and Delivery Room Service, Operating Room Service, Recovery Room Service, Pharmacy Service, Laboratory Service, and Radiology and Ultrasonology Service. Rosal called the upcoming opening a “historic moment” and thanked Legazpenos for their support for the project.